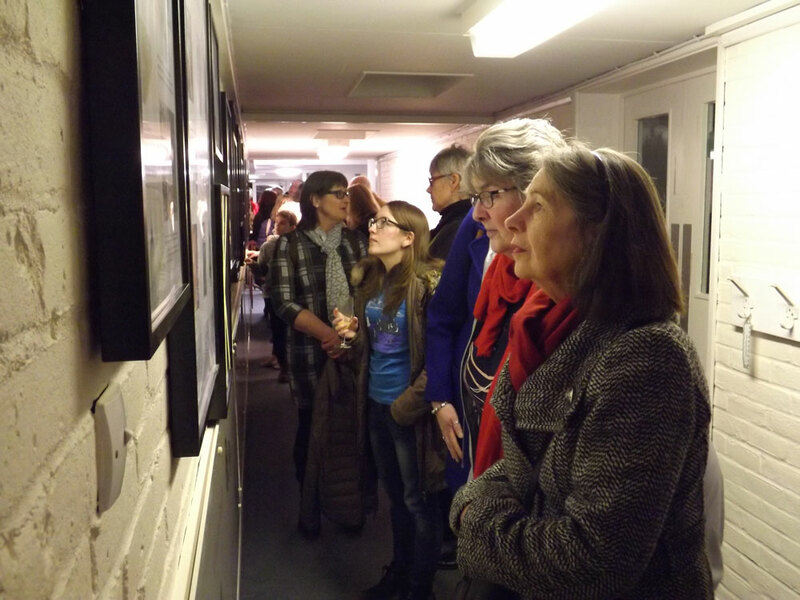 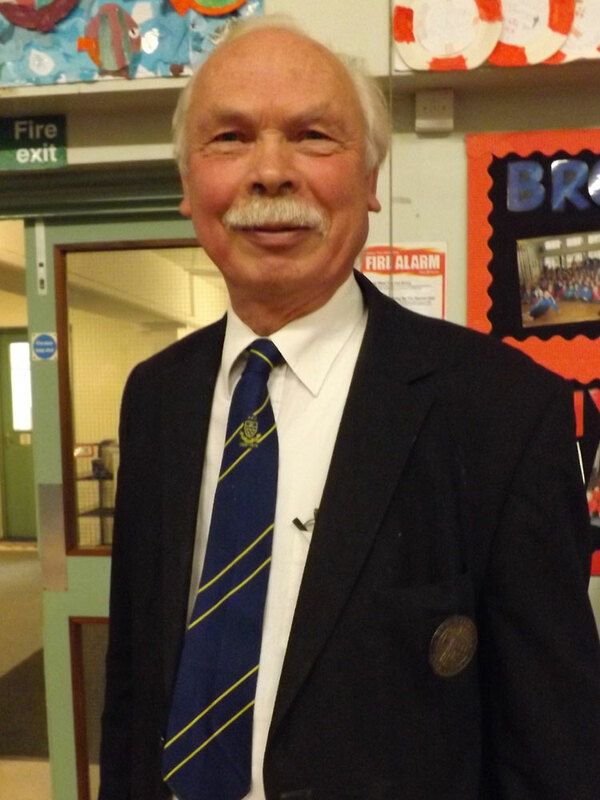 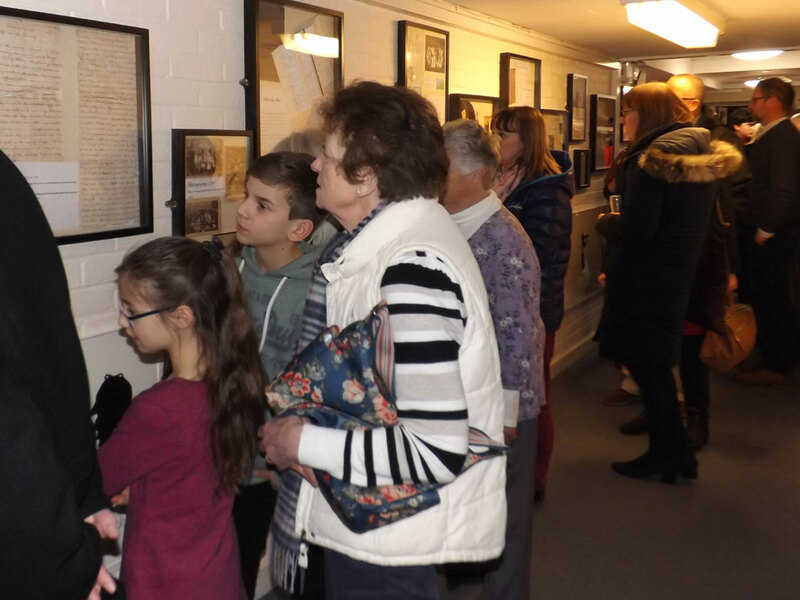 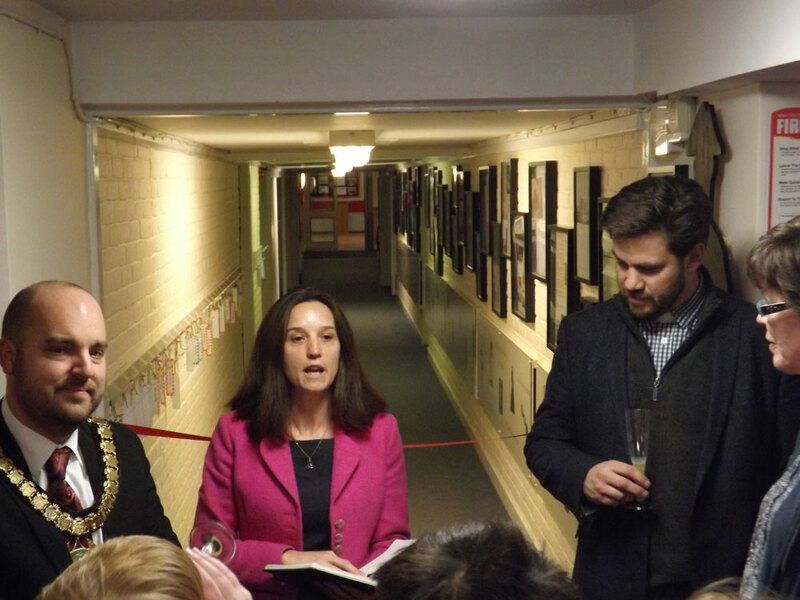 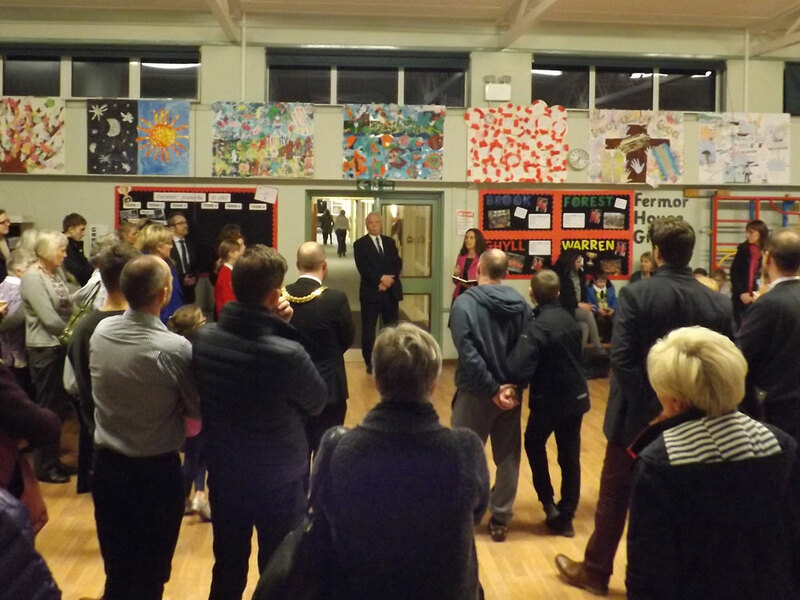 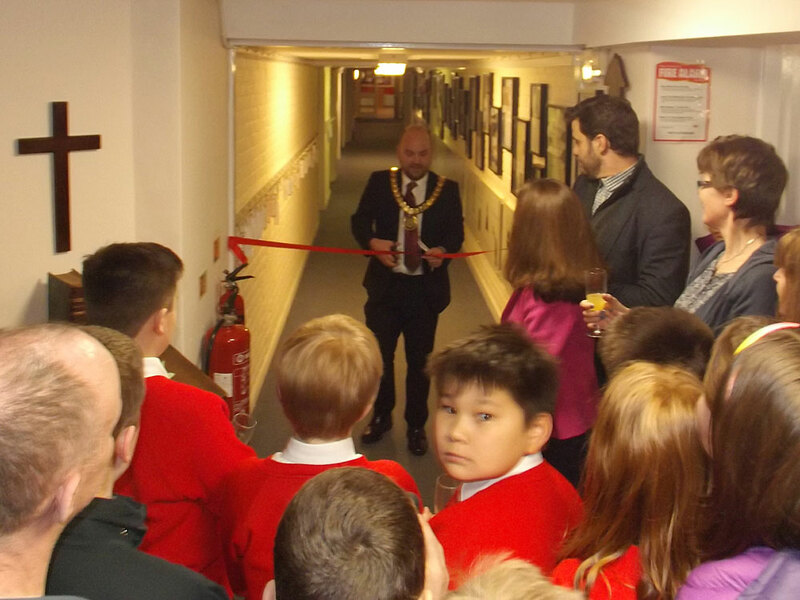 On 10th January a “History Wall” at Henry Fermor School was officially opened by the Mayor of Crowborough, Cllr Greg Rose. 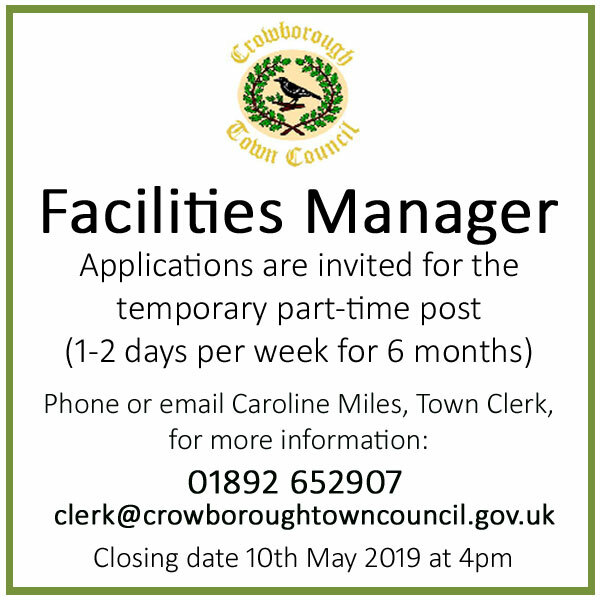 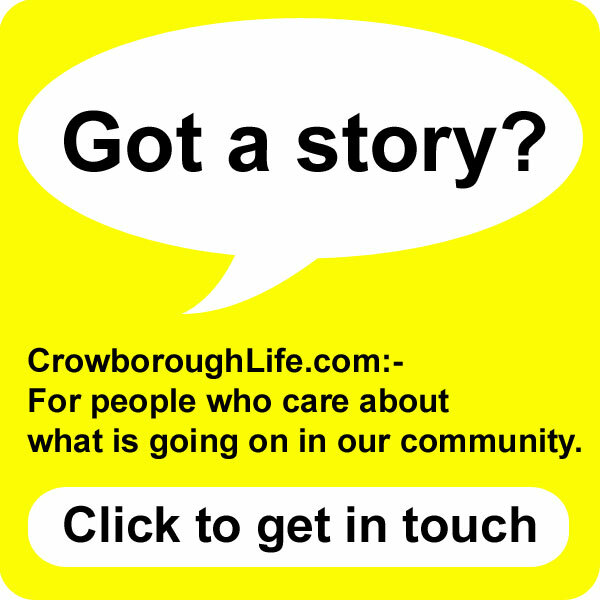 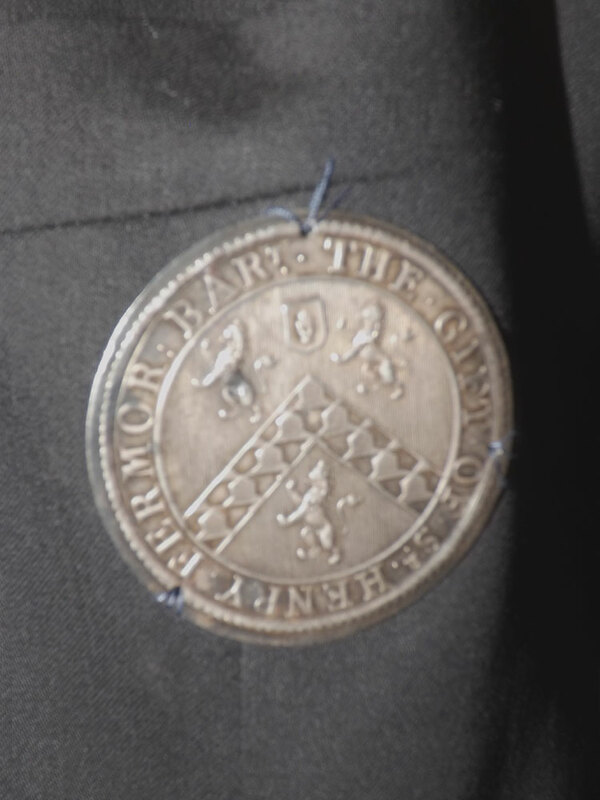 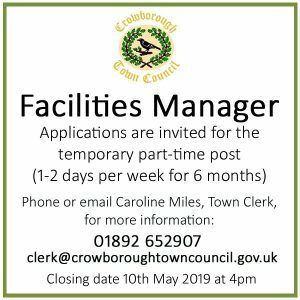 Sir Henry Fermor (1667-1734) left money in his will for a trust ‘The Fermor Dole’, to build a school to ensure that the children of Crowborough would be educated for generations to come. 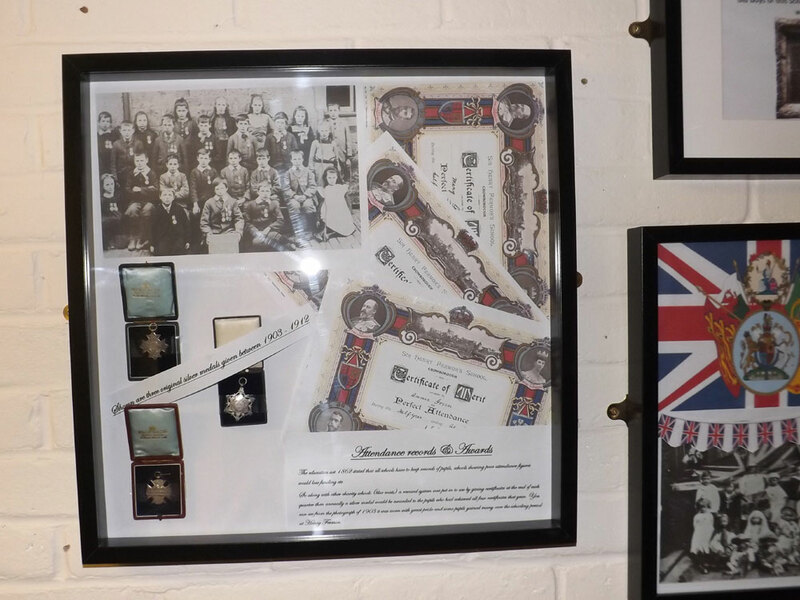 Ten years after his death his wishes became a reality when the original school building was set up in what is now the vicarage next to All Saints Church. 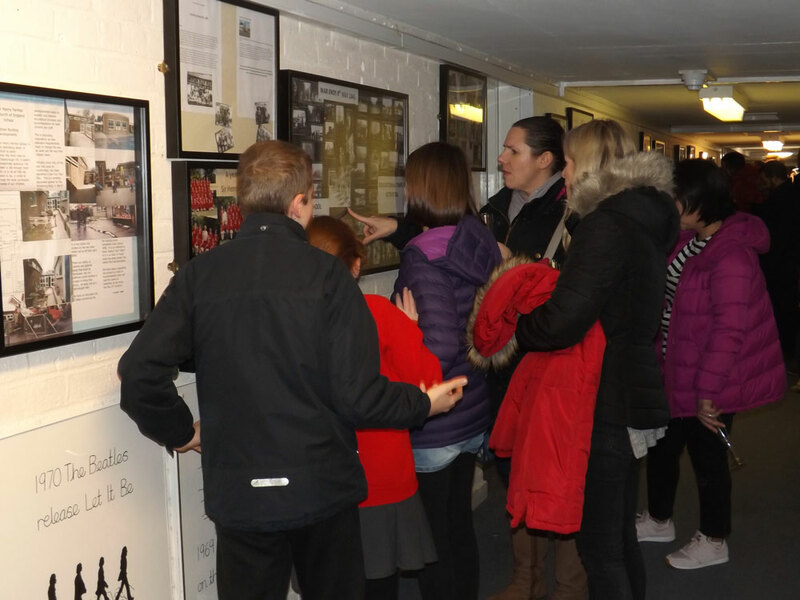 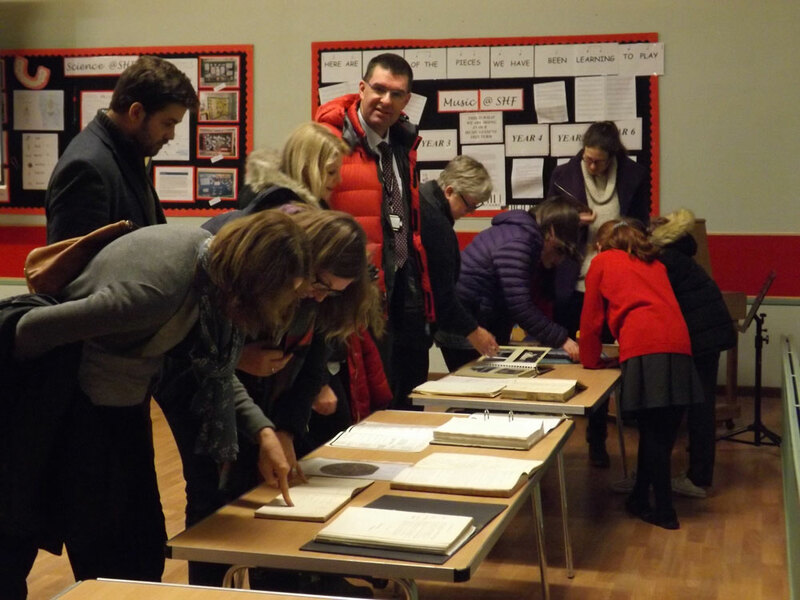 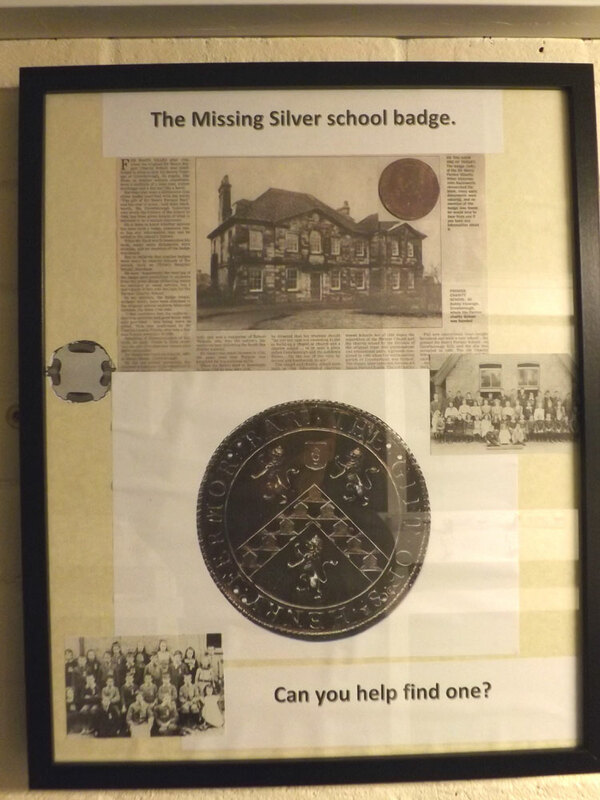 A team of volunteers have worked to put together a display to illustrate the 274 year history of the school. 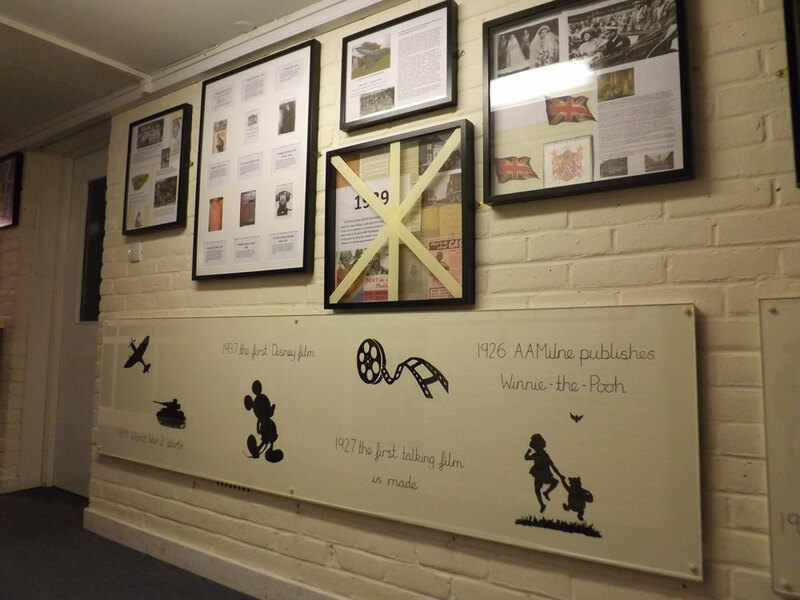 Underneath is a timeline showing the context of world and local events, such as the publication of the first Winnie-the-Pooh book in 1926.